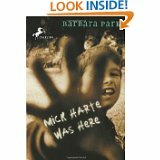 It was fifth grade in Mrs. Crockett’s class that I was given Mick Harte Was Here by Barbara Park. I wasn't the biggest reader at that time, only my precious Dear Dumb Diary books that were mostly illustrations. I still remember flipping it over and reading the description about a girl who has to deal with the grief of her brother Mick’s death. I had never read anything serious at that point in my life and the book seemed daunting. Once we started, I couldn't put it down and finished the book so impressed. I saw reading in a whole new light. This book not only got me reading but shaped the way I read. First of all I have to thank Mrs. Crockett for letting us read this as fifth graders. This book definitely pushed the limits of my fifth grade mind. It talked about curse words, death, and even questioning God. I know that sounds inappropriate, but it wasn't at all. Barbara Park did such a great job of putting these harsh subjects out in a friendly way, through the voice of Phoebe, who is actually me in an alternate fictional universe (awesome). Even though she was fourteen, which seemed really old at the time, Barbara made her relatable to me, then and to this day, as I reread it as a totally sophisticated 16 year old. She didn't shove things down your throat. You didn't have to agree with the things Phoebe did or the way she thought during her time of grief. This was just her story that you happened to be reading. It was all up to your discretion. I appreciate being challenged with this at a young age because it made me always look for things in books that made me uncomfortable but intrigued and showed me things I haven't experienced. 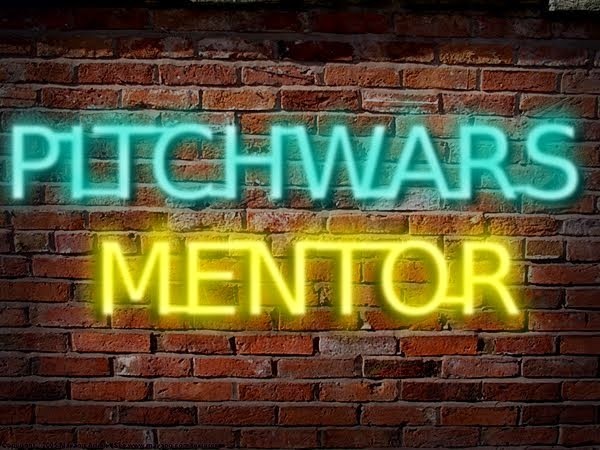 As I was reading it again, it really dawned on me how Phoebe being such a strong female lead is parallel to all of the books I really love today. She dealt with things her own way and matured as the book went on. She was a dynamic character, which is something I look for in the main characters of the books I read today. This book challenged me to think in ways I never had. It showed me how reading can make you feel something. It was the first time I had ever cried while reading, and that was an amazing thing to me. Re reading it yesterday, I cried even more. I think being older and having experienced much more in life, her grief was something I could relate to and feel along with her. I had a whole new appreciation for the book and its messages. Don't get me wrong, this isn't just a sad book; in fact, it's pretty funny. Phoebe's dry humor in her time of grief kept her going, which I really related to and appreciated. It kept me interested the whole time, which is a pretty big deal to be able to keep a ten year old’s attention, but this book did it in a way that felt very natural. This book taught me to appreciate a constant flow and quality story line in the books I read. An aspect that really stood out to me when I read it again was how the ending wasn’t picture perfect because, well, that’s life. But that’s what made it a great book. I don’t think as a ten year old that I had ever read a book before that didn’t end in smiles and laughter before fading to black. This one was different. I have to believe that it shaped my perspective of books. I can’t tell you the last time I really enjoyed a book ending with everyone’s problems solved. After reading this book, a door was opened in my mind to what a really meaningful reading experience could be, growing as a person through the words of others, and that has made all the difference. 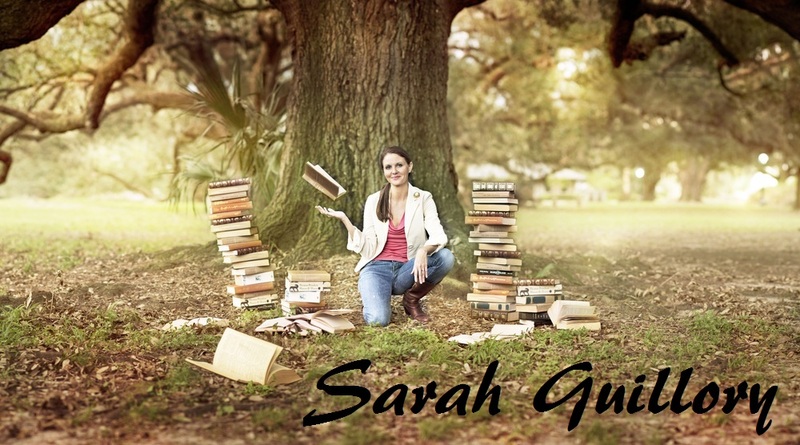 Angelle is a high school student who has participated before in my Teen Perspective reviews. She often sings lines from A Very Potter Musical, much to both the annoyance and amusement of her yearbook teacher (i.e., me).